4k00:06Abstract Corporate background animation which can be used in any party,fashion, dance,club, music,VJ,corporate,business,devotional and website promotional purpose.Seamlessly loop able and very useful. hd00:29Abstract motion fiery colors background, shining lights, sparks and fireworks like particles, seamless loop able. hd00:12Background Pink with Rays. 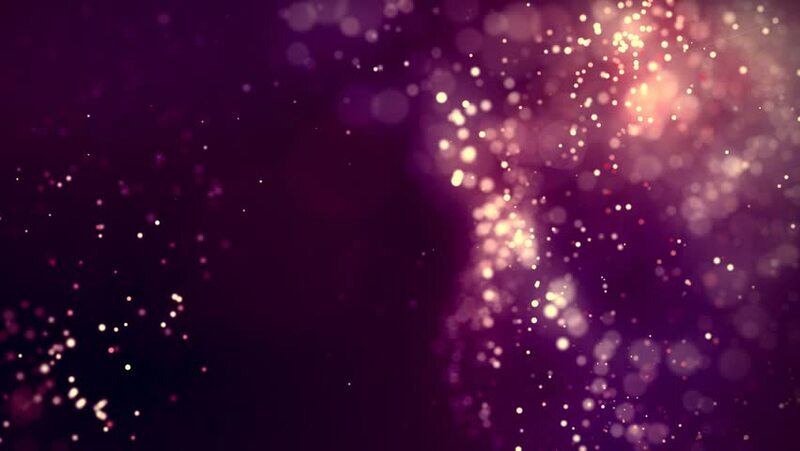 Space with the Purple particles and waves. Loop Background Animation.